NJDOT will issue more than $500 million in construction contracts between now and March 2019 and the NJTA will issue more than $600 million, adding more than $400 million in new projects currently under design. The New Jersey Department of Transportation and the New Jersey Turnpike Authority are advancing more than $1.1 billion in construction contracts for 2019, delivering smoother trips for New Jersey's motorists and a robust investment for the Garden State's economy. "New Jersey's future depends on its transportation infrastructure. Advancing these projects sends a message to New Jerseyans that we are increasing value for their tax dollars. It also tells the business community that New Jersey is open for business and will make the infrastructure investment necessary to attract the best of the private sector," Gov. Phil Murphy said Dec. 19. "Our customers deserve a better ride in their daily commute and that is what these projects will help deliver. It is important that the driving public continue to see improvement in the roads they use — and pay for — every day," said State Transportation Commissioner and NJTA Chair Diane Gutierrez-Scaccetti. "By accelerating these contract awards, work will be in place early in the spring to take advantage of the full construction season." 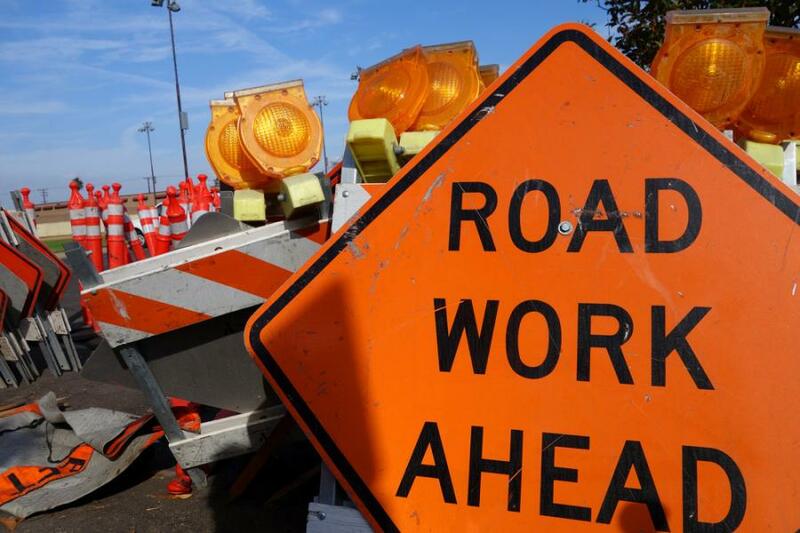 Route 80 from Fox Hill Road to Route 46 and from County Route 57 to I-95 — major repaving project (Bergen and Morris counties). Route 35 from Holmdel Road to Route 9 — major pavement project (Middlesex and Monmouth counties). Route 55 from Leaming Mill Road to Ellis Mill Road — major repaving project (Cumberland, Salem and Gloucester counties).